Are you searching to find quality used jeeps for sale in Columbus Ohio? If so, come by and see us at 56 Auto Sales London. When you come to our dealership, you will find a large assortment and variety of vehicles. With so many different cars to see, you will be amazed by all the types of vehicles we have for sale. When you are looking at used cars for sale Columbus Ohio, do you find that you run into the same issues everywhere you go? Do you see that the dealership has very few cars from which to choose or the quality of what they do have is poor? Stop wasting time going from one dealership to another trying to find a vehicle that will meet your standards. Come by and see us at 56 Auto Sales London. 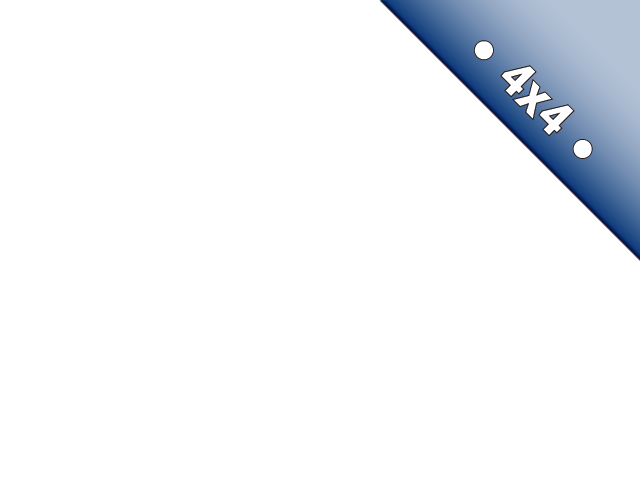 If you want quality cars, at an affordable price, then you will find that here at our dealership. 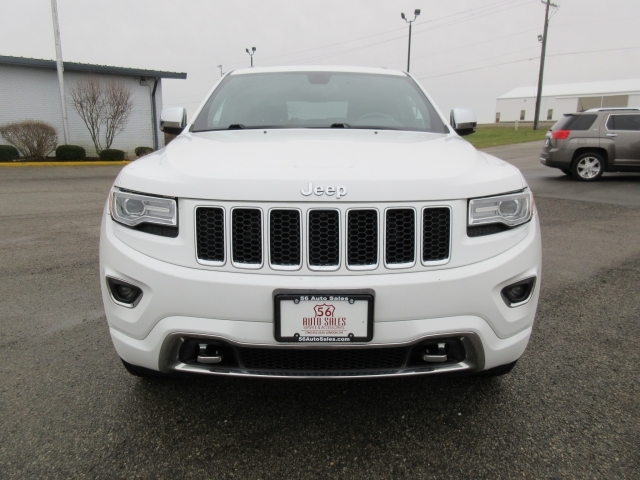 If you are searching for an SUV for sale near you, stop by and take a look at this 2015 Jeep Grand Cherokee which comes equipped with Heated Leather Seats, Navigation, Bluetooth, Cruise Control. There is an Auxillary Power Outlet to keep all of your smart devices charged and ready for use. This Jeep also comes with AC; it's 4 Wheel Drive, has Power Windows and Door Locks, Remote Engine Start, Panoramic Moon Roof, Automatic Climate Control, Satellite Radio when you want to enjoy commercial-free music, news, comedy, and even sports. You will have the latest technology with electronic Messaging Assistance, Rear Parking Aid, Onboard Hands-Free Communications System, Digital Media Storage, HD Radio with AM/FM Stereo, and there is also A Trailer Hitch Reciever, and much more. This 2015 Jeep has so many fantastic features and you dont want to pass up this SUV at our car dealership near you, 56 Auto Sales London. With so many choices of both older and more modern cars, vans, trucks, and SUVs plus a whole lot of other various types of vehicles, you dont want to miss out on a good deal. We can help you find whatever you may be searching for and within your budget. 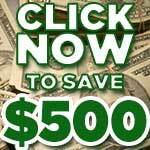 Whether you are looking for something inexpensive or a recent model used car, you will see just about every kind of vehicle you would need with prices ranging from below 5k and above. So no matter what your income we will have something suitable for any and every budget. 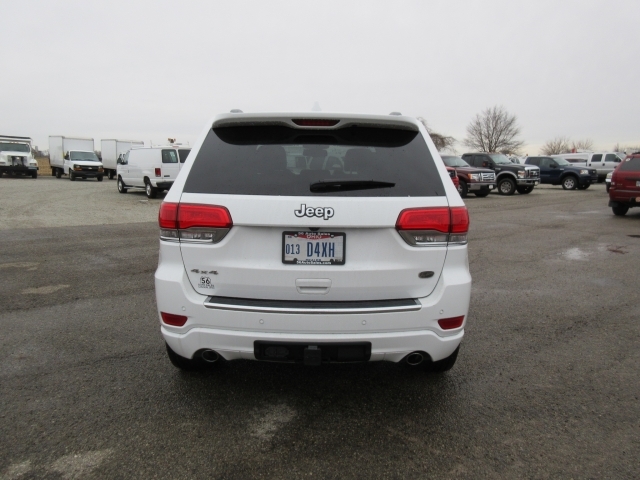 So if you are out searching Columbus used cars come by and see us here at 56 Auto Sales London where you will find vehicles like the 2015 Jeep Cherokee we currently have for sale at our dealership or if you want a car less expensive you can search our inventory of vehicles below 10k. There is something for everyone here at our dealership, and we hope you will stop by and take a look around and make this the home of your newly purchased used car, truck, minivan or SUV. We hope to see you soon!